LOS ANGELES—Explaining the exact nature of the situation to his wife, pop superstar Justin Timberlake reportedly told Jessica Biel on Wednesday that even if she were to make the mistake of telling somebody what happened, not a goddamn soul would believe her. 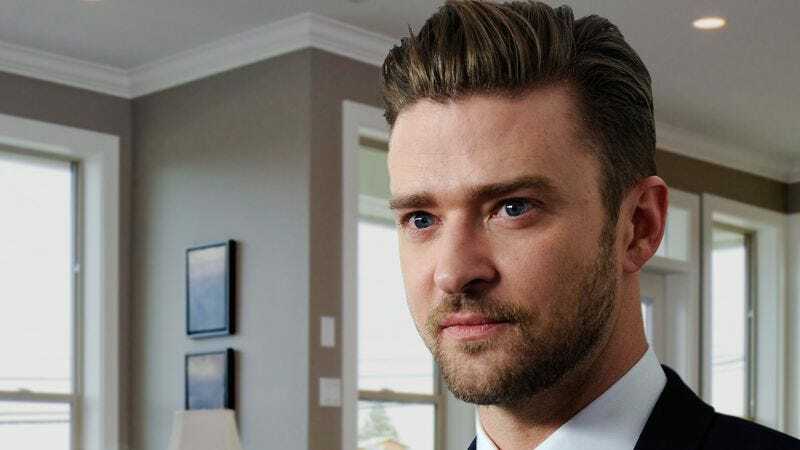 “You’re nuts if you think anyone’s going to take your word over mine,” said Timberlake, who according to sources invited Biel to think for a minute about how ridiculous it would sound—her, the former 7th Heaven star, going up against him, an international sensation and the reigning king of pop. “Sure, tell the press. See if they’ll even listen to you. But Jess, if it really comes down to you versus me, then come on, who do you think they’ll believe? The guy who can literally make people scream by simply showing his face in public, or some 13-year-old’s jerk-off fantasy from 2001?” Reports indicate Timberlake then asked Biel to remind him which one of them was capable of selling out Madison Square Garden in five seconds flat and, after she answered, said, “That’s right,” patted her on the head, and told her he was going to bed.